I have listed a new property at 37 50 HAGEN ST in Burns Lake. This is a inside upper level strata unit with one bedroom. You can live in the unit, use for recreation and/or rent it out. Granisle is a recreation retirement village. 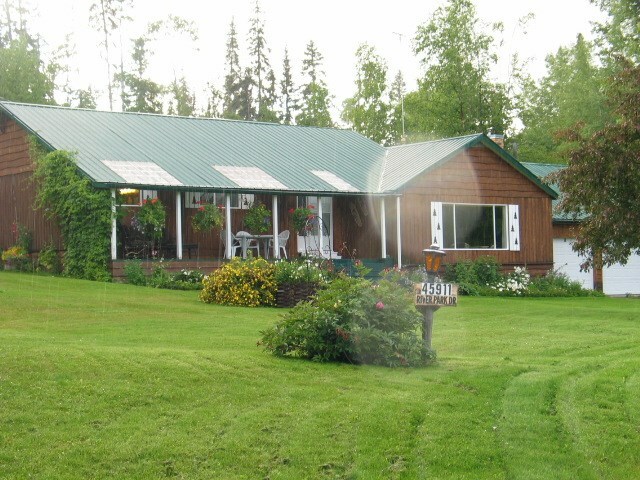 Is it within walking distance to the Granisle Marine on Babine Lake which is known for good salmon, char and trout fishing. Granisle has a corner store, post office, medical clinic, library, curling rink, arena, school, village, office, church and a museum/tourism information centre.